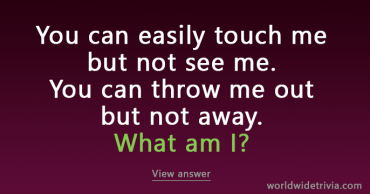 This riddle will make your head hurt! 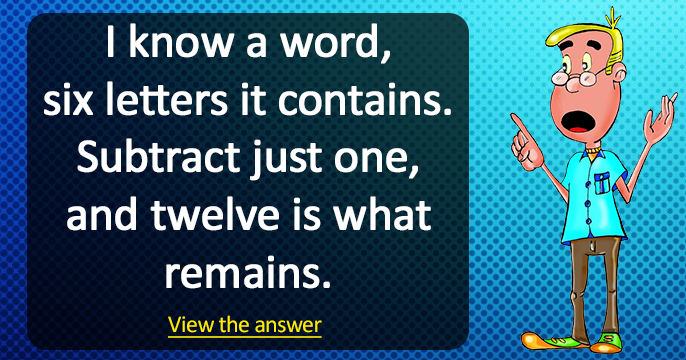 Share this post if you know the answer. 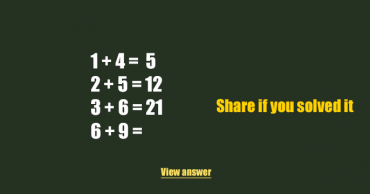 Math Puzzle – Can you solve this one? 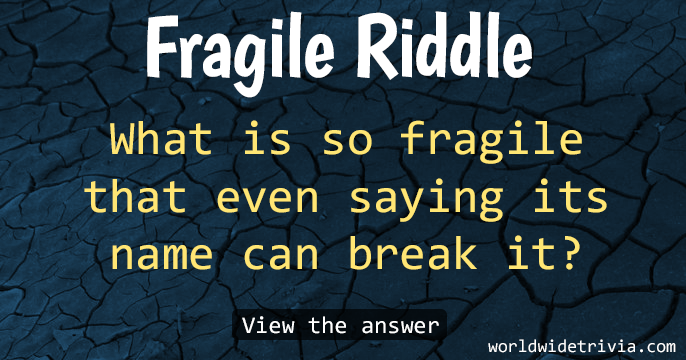 Can you answer this fragile riddle? 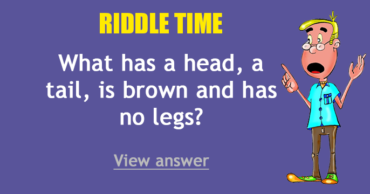 Riddle – What has a head, a tail, is brown and has no legs? 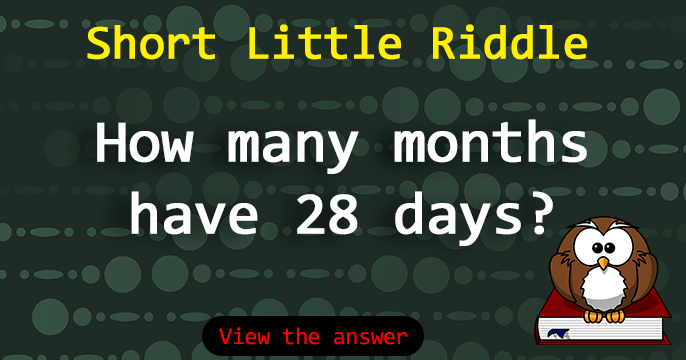 How many months have 28 days riddle?